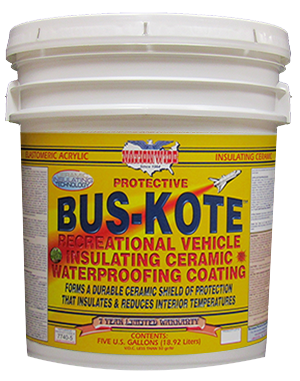 Bus Kote, RV Paint | Nationwide Coatings Inc.
High quality ELASTOMERIC acrylic ceramic insulating bus and recreational vehicle coating. 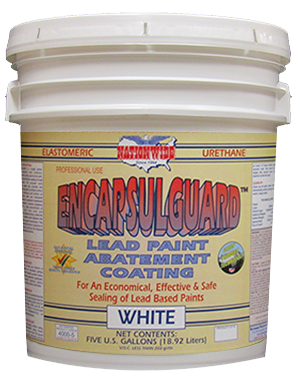 High reflectivity and ceramic insulation properties lower interior temperatures and save on energy costs. 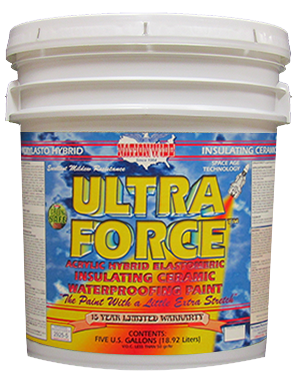 Excellent waterproofing, insulating and soundproofing performance. 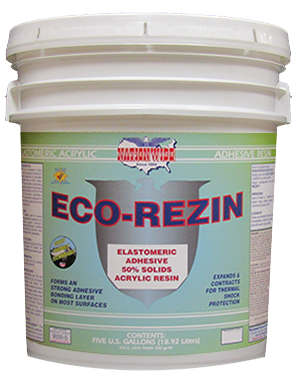 The ultimate in protection and preservation of vehicle roofs with a beautiful finish.